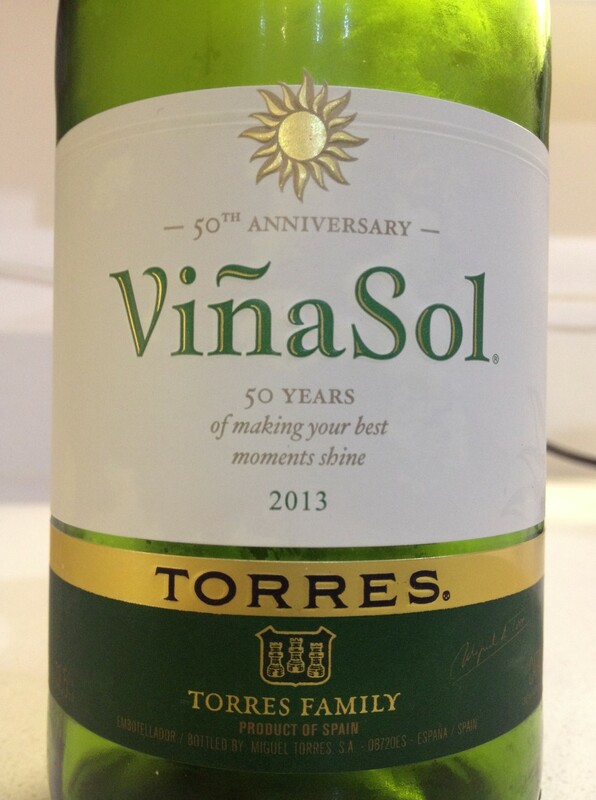 This distinctive ever reliable table wine from Torres was purchased in Dunnes. Apples and Pears best describe this with a touch of Fennel or Menthol. 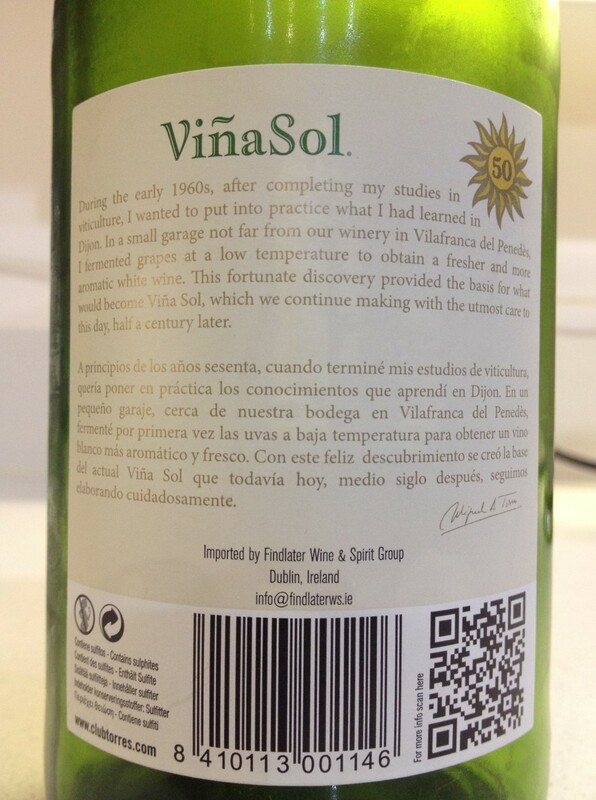 A blend of Parellada and Garnacha Blanca grapes from the Penedès, perfect for the hot spell we’re enjoying. Not bad for a Garage blend. 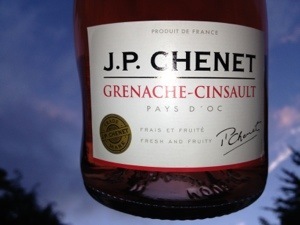 This is another Languedoc from winemaker Pierre Besinet. 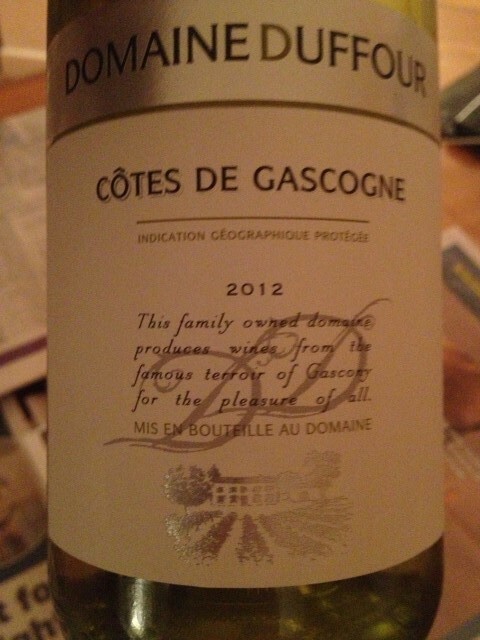 I didn’t really enjoy this – buttery around the edges, indistinct – with a touch of roussanne added to the White Grenache. Neither one thing nor another. Avoid. 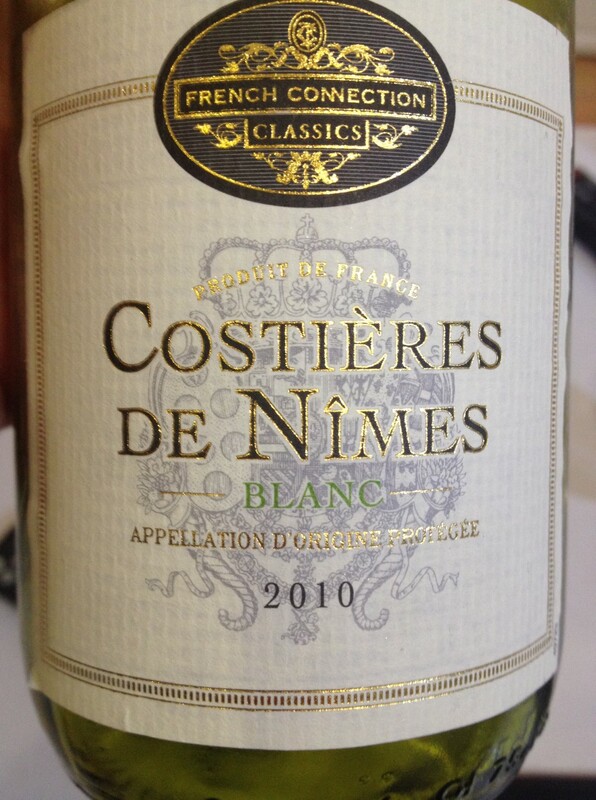 Must do some research on Rhone Blancs. This is a Superquinn exclusive by Boisset. 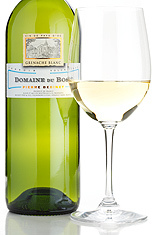 White Grenache, Sauvignon and Marsanne it has tons of ripe fruit but with a lovely acidic lift. Great! Charles Vienot was a grower and negociant with very high quality and lovely wines and a history going back before the French Revolution. 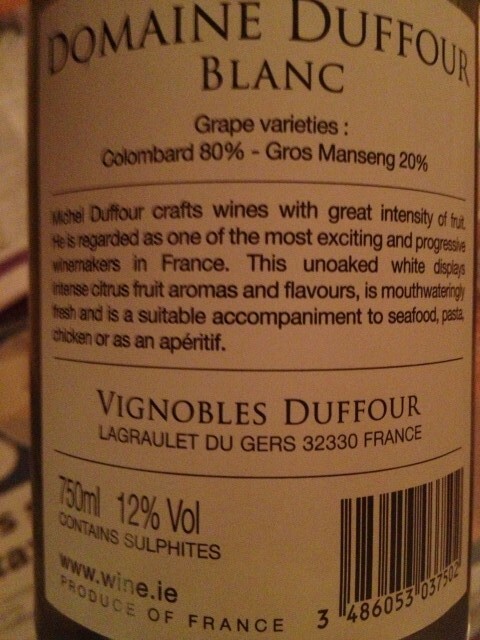 But like many in Burgundy, it fell on hard times in the 1980s and was sold (to Boisset). Now, the name has been revived. 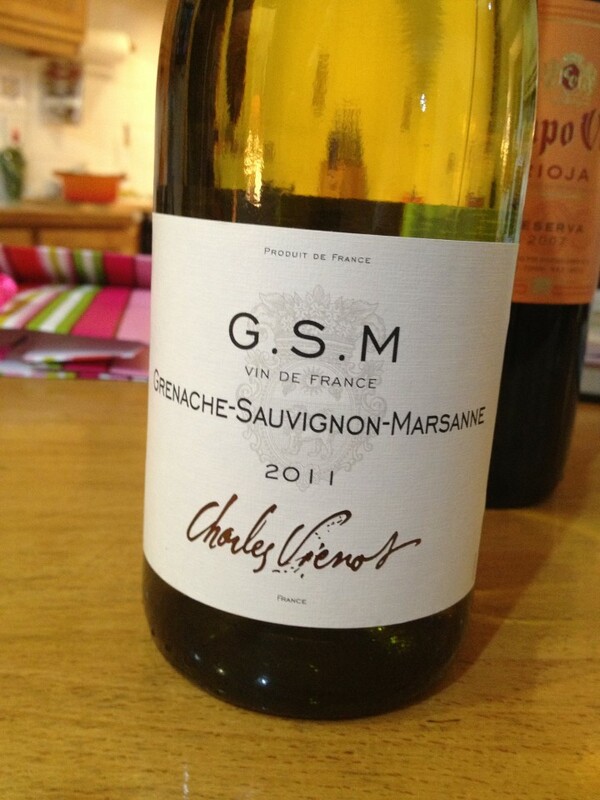 This wine was made by Pascal Marchand, formerly winemaker at Comte Armand, from grapes grown at Domaine Raymond Launay. 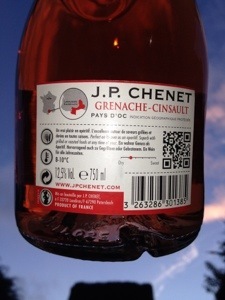 The same wine was also sold under the Domaine Raymond Launay label. A gift from the Farrells. From O’Briens. 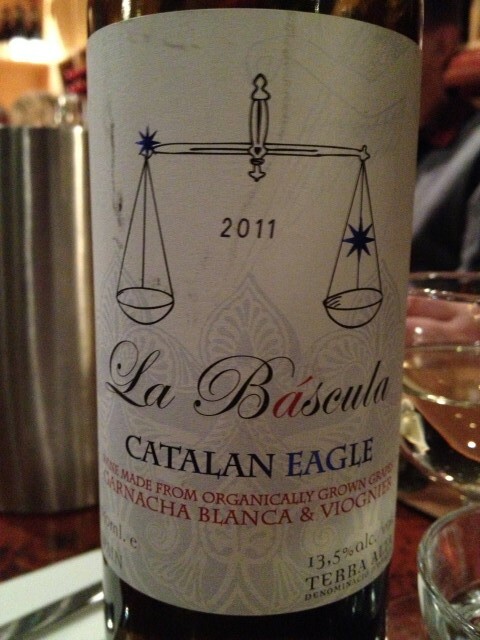 Very pleasing blend of mainly Columbard. 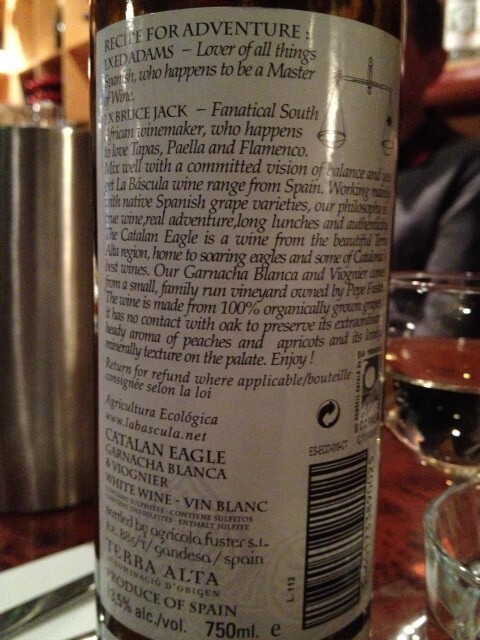 The label says it’s unoaked and it was quite quaffable. We tried this in Coppinger Row where we had a really interesting meal to celebrate Lesley’s Birthday with the extended family who were in Dublin for Amy & Ross’ wedding. Wonderful day, excellent food and some interesting wines.